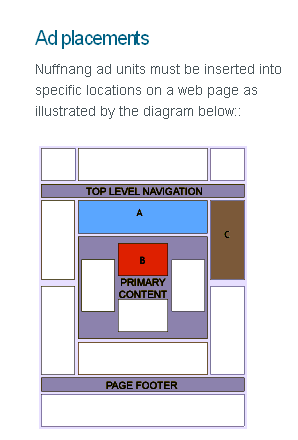 This prompted me to come up with this tutorial for I found difficulty in placing Nuffnang Ads to my blog. I finally, through trial and error method, and reading from their self-help page, had made it. 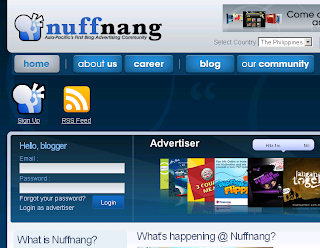 So I want to share this to you if you would like to put Nuffnang ads to your blog site too. Feel free to follow the instructions. I cut some screen shots to make it more attractive, realistic and easy for you to understand the said instructions. 1. Go to Nuffnang site. Select your country. Click sign up button. 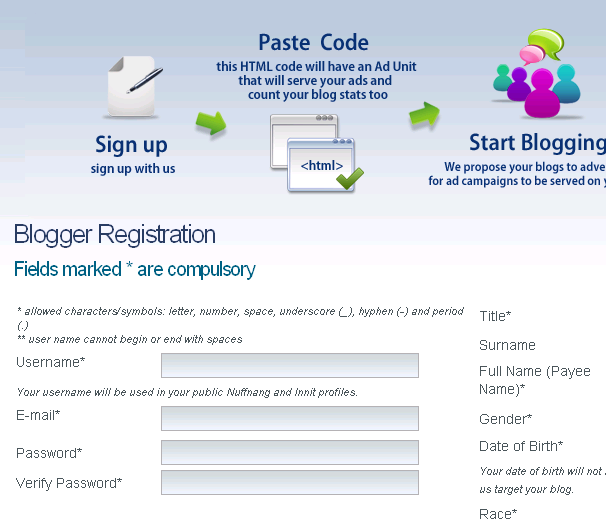 Then Sign Up As Blogger. 2. Blogger Registration window pops up. Fill it up by using a valid email address. Do the same with the adjacent form. Don't leave any blank. Then click submit. You'll be directed to Blog Manager. 3. 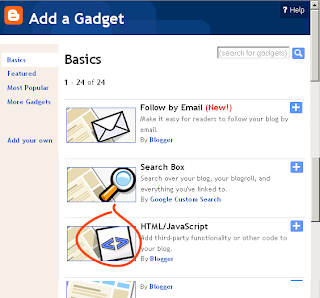 In Blog Manager, add a blog: BLOG NAME, BLOG URL and LANGUAGE. 4. After adding your blog, you're directed to "add ads". 5. Click the link. You'll be prompted to select the code for your ads. 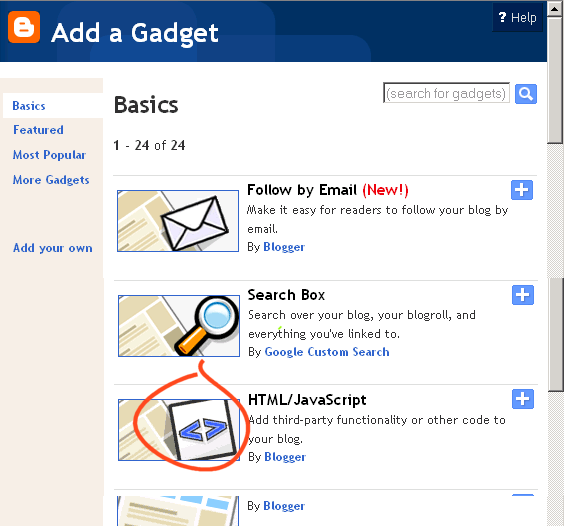 Copy the code and paste it to your place of preference to your blog. 6. click save. Then you're done. 2. 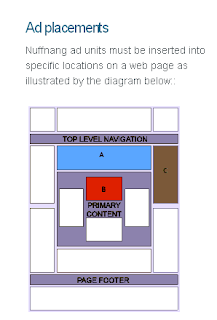 Click add a gadget from a position where you want your Nuffnang ads to be placed like header, side bar or between contents. 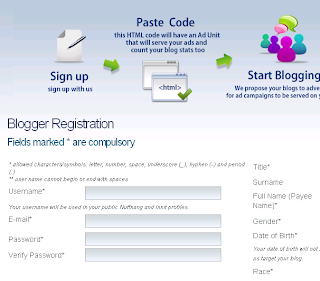 Hope this could be of help to you in ads need for your blog. Thanks for sharing this, Sir! Thank you sir Gil for this tutorial, I may use this for my other blog. My recent post Facebook Status Link | Paano makukuha? wow, nice tutorial, very informative. i am using wp po, can i use nuffnag too? this is very helpful po. 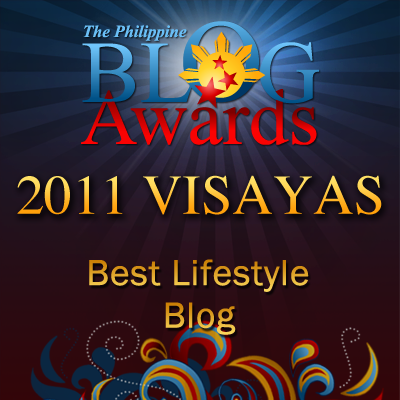 Blogger is definitely have the best blogging UI. It's always easy to add widgets like this. Thank you, great help, By the way I found out that your site has an external link of 122 and 190 internal link. Maybe you need to consider removing other widgets that doesn't necessarily place on this site, just a caring fellow blogger, let your site load easily for those who had a slow connection like me. thanks for the info.. i got mine too! This is helpful especially for the newbies. Nuffnang is among my fave ad networks - primarily because of their contests and activities for bloggers. I've been using Nuffnang since I started blogging. Thanks for sharing this. 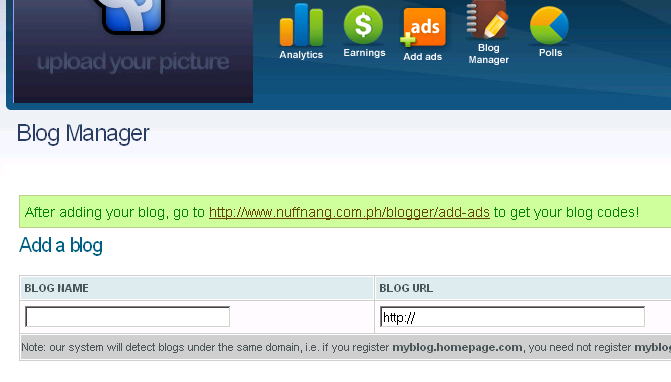 nuffnang ad is my only ad gadget in my blog! Very nice tutorial sir Gil! Ok na po ba yun nuffnang ads mo? Ok na po Cha. Ayos na! Thanks! Thanks Sir Gil. Easy sundan yung tutorials mo. 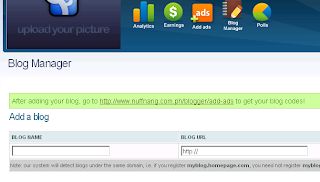 Just added Nuffnang Ads in my blogsite using your instruction. Very informative and useful. I could truthfully read about this all day!! With any luck , you've got an RSS feed I can register for. relevant to portrait photography courses. I can learn about this all day!! With luck , you have an RSS feed I can sign up for. the web site just for posts connected with easy meals. of great information not to mention related facts!!! Do you have any sort of content pertaining to telemarketing companies? Have you seen other publications with reference to this one??! I would wish to examine more about this unique field!! ;-) I just really like the posts, nevertheless I really want a lot more details for saving with coupons. Really....remarkable web blog and data listed here. Your publications on this site really are informative!! I really could research this all day!! I hope you own an RSS feed I can sign up to. We have all been really looking everywhere over the web regarding information in relation to cooking indian food. Have actually anything a little bit specific??? For instance, consumer reviews or perhaps publications associated with cooking indian. How can I sign up for the articles you write?! example, product reviews or possibly stories related to dalworth carpet cleaning. Can I sign up to your articles? Man...solid blog you have here. Heaps of high-quality stories as well as specific advice!!! and find out what exactly else you've available :-) !!! focused on how to clean rugs!! ratings or even material associated with travel hawaii. Could I sign up for your content?! out if I personally can potentially identify anything involving woodworking measuring tips!! to register for. I've truly been really exploring all around the net with regard to content on the subject of hotel travel tips.